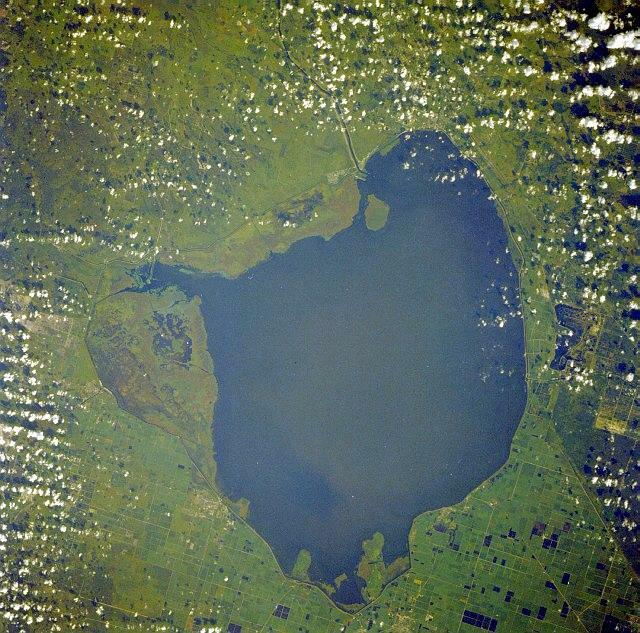 It is "highly unlikely" Florida will get federal officials to turn over control of water releases from Lake Okeechobee, and the state will not get repaid if it advances money to fix the lake's Herbert Hoover Dike, Senate President Joe Negron advised senators on Thursday. South Florida Water managers heard presentations recently on their options for underground water storage. 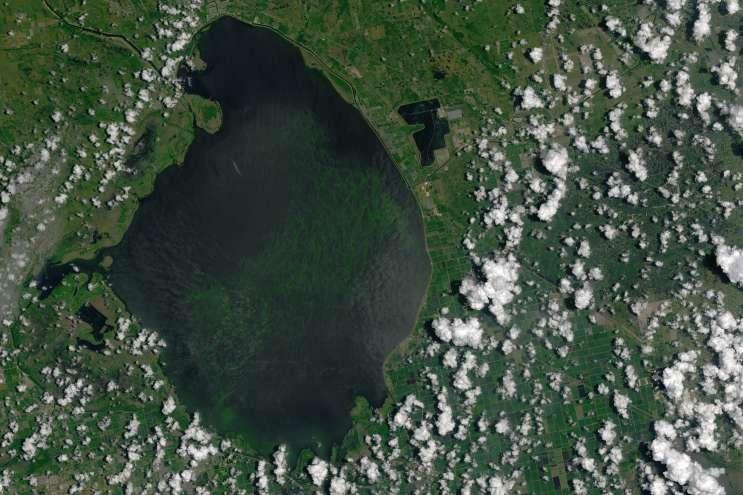 These are possible solutions to excess fresh water that sometimes fills Lake Okeechobee, leading to harmful discharges in the Caloosahatchee and St. Lucie Rivers. Experts say one choice is more ideal than another. How Did The Legislature Do On Water Issues This Session? 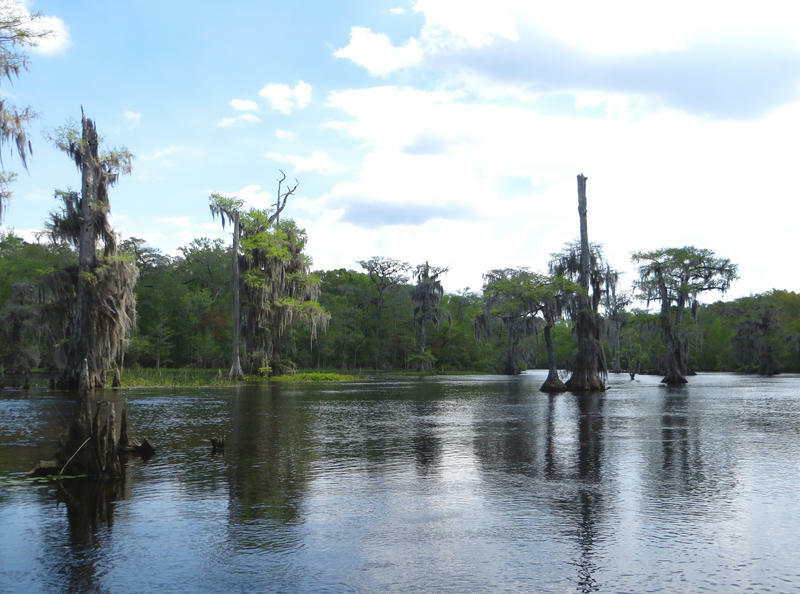 According to a panel discussion last Friday, the Florida Legislature did a fair job handling water issues this year. 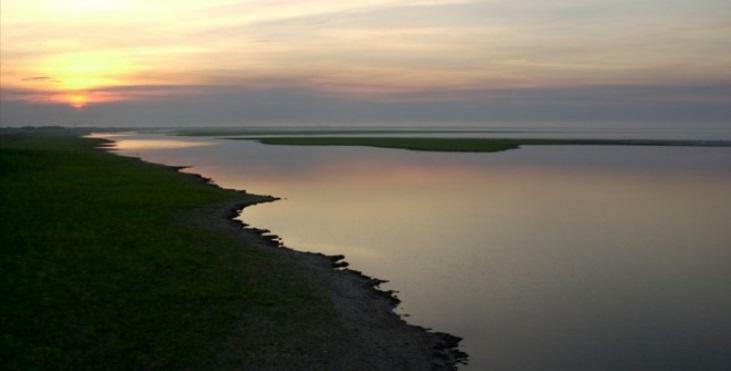 Legislators gave millions of dollars for Everglades restoration projects, drinking-water issues and lake clean-ups. The Arthur R. Marshall Foundation for The Everglades, the League of Women Voters of Palm Beach County and Oxbridge Academy hosted the discussion. Todd Bonlarron handles legislative affairs for Palm Beach County. He says the one thing the Legislature didn’t pay enough attention to was the more than 900 Florida springs.